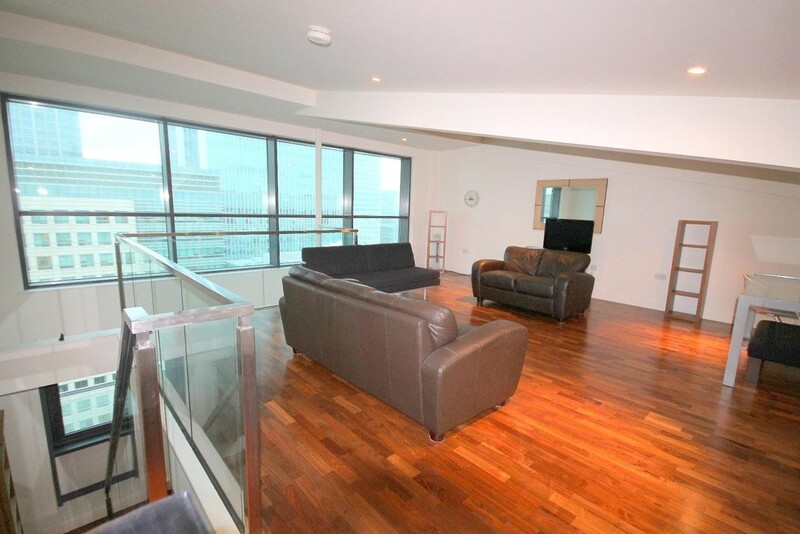 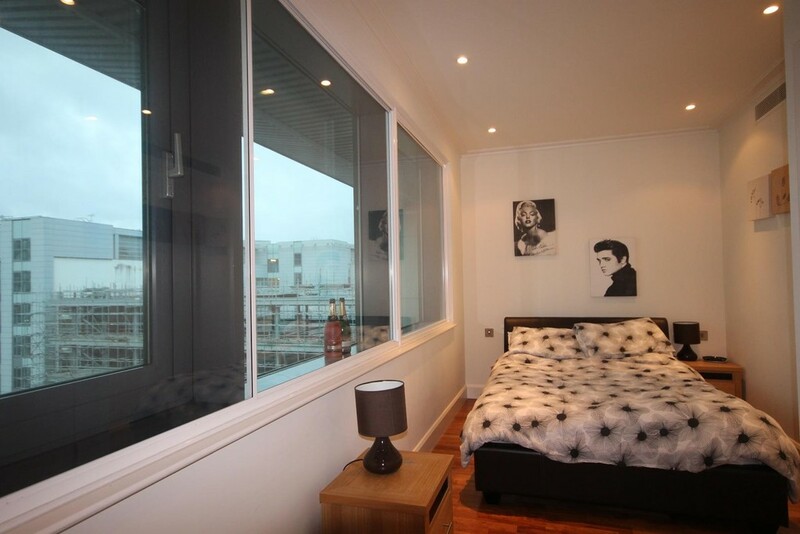 Anthony Fox are proud to present this breath-taking duplex penthouse in the much sought after Discovery Dock development. 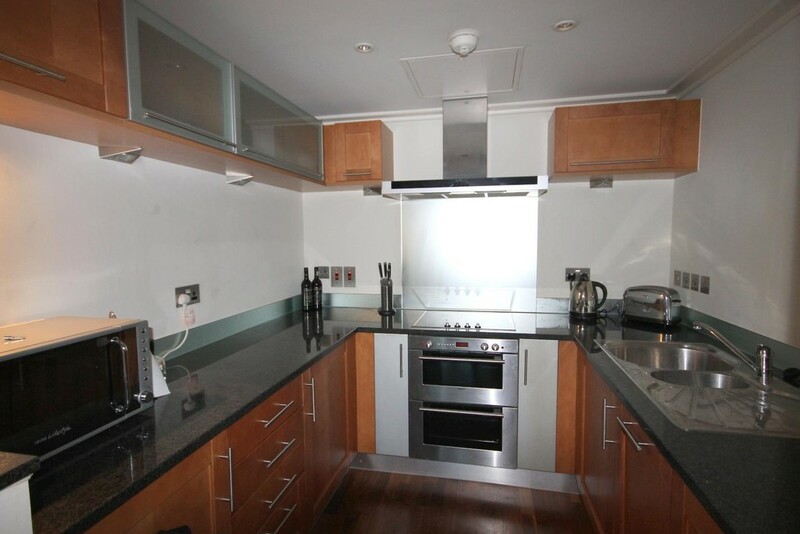 The apartment is set within two floors boasting two large reception areas, modern fully integrated kitchen, two well proportioned double bedrooms and two bathrooms. 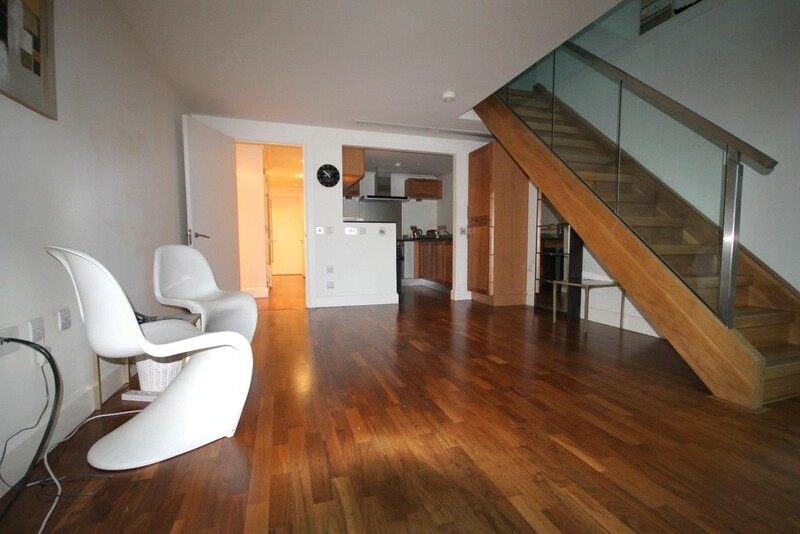 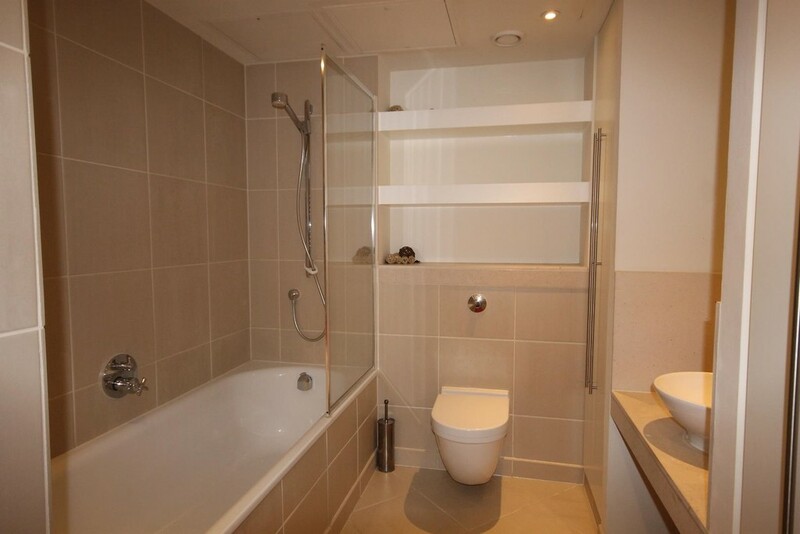 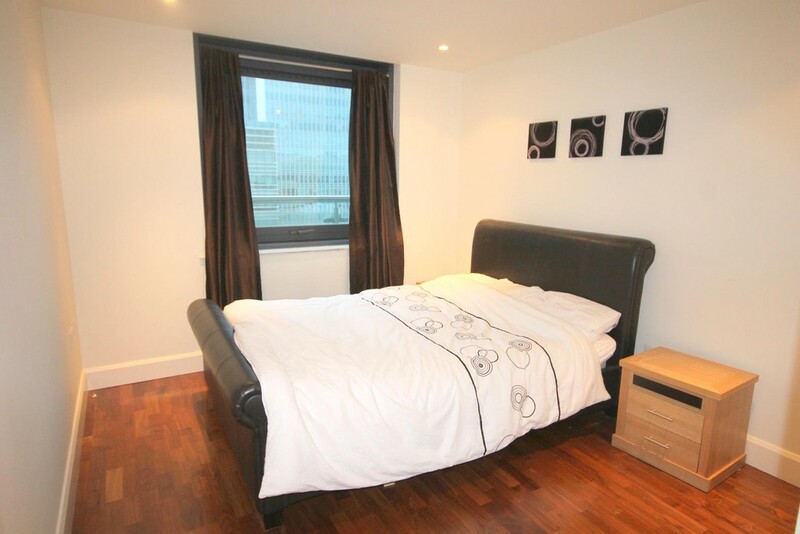 The property further benefits from wooden flooring throughout, 24 hour security and resident only gym. 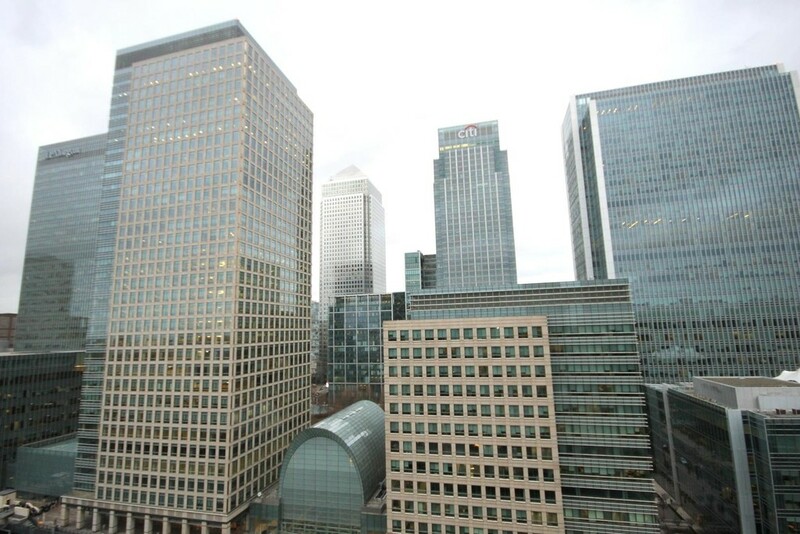 Discovery Dock is ideally located with South Quay DLR station being only moments away and Canary Wharf tube station within short walk for Jubilee line.